You will find a large range of Cosyfeet soft top and diabetic friendly socks on display in the shop. 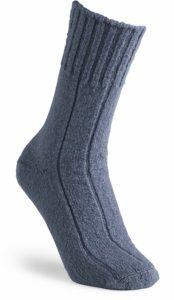 We also stock the full range of Sandpiper extra wide knee highs. 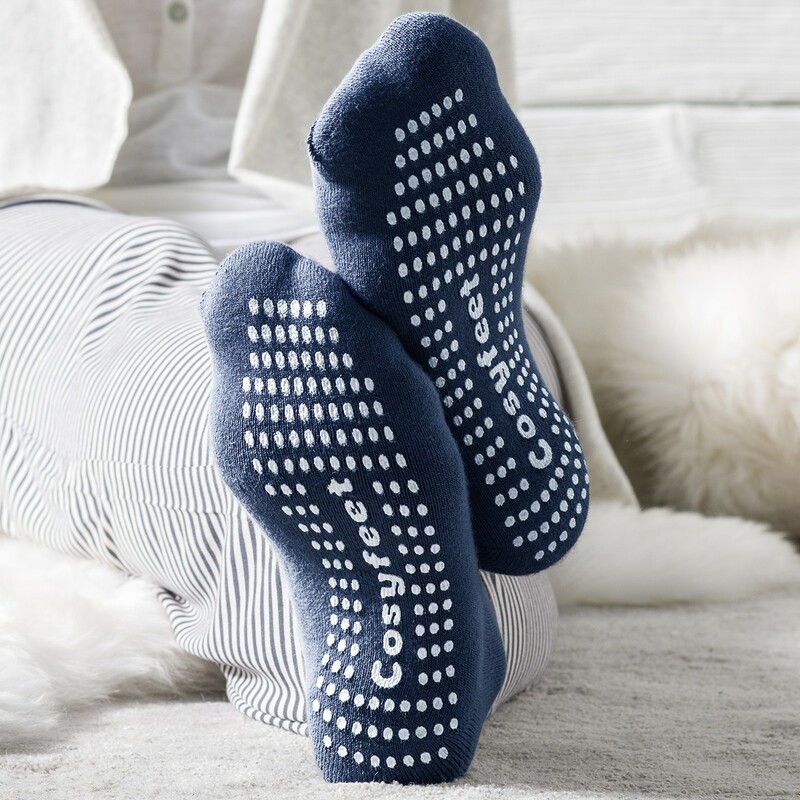 Cosyfeet socks are available in both standard softhold and extra roomy. Many styles are diabetic friendly with seam free toe area. Choose from cotton rich or wool rich, lightweight, medium weight or thermal options. Many styles are available in a variety of colours and we are happy to order particular sizes and colours as requested. 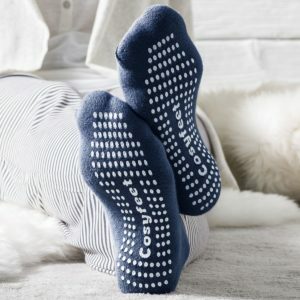 Cosyfeet bed socks make a great present. Choose from standard or extra roomy, all are super soft and ideal for those who suffer poor circulation or suffer cold feet at night. Gripped socks are super comfy slipper socks with slip resistant tread. They have a soft terry cloth lining which help to keep feet warm and cosy. The flat toe seam and loose top around the ankle ensure added comfort. With fun colours to choose from, these also make a great present. If you find standard hosiery too tight, or you have sensitive or swollen legs, you need to try this range of hosiery that has been specially created to give a comfortable fit for the fuller figure. The special FeatherGripTM design keeps in place without restricting circulation or leaving unsightly marks. These high quality Knee Highs, are manufactured with extra material in the legs and feet to ensure a more comfortable and generous fitting for larger and swollen legs. 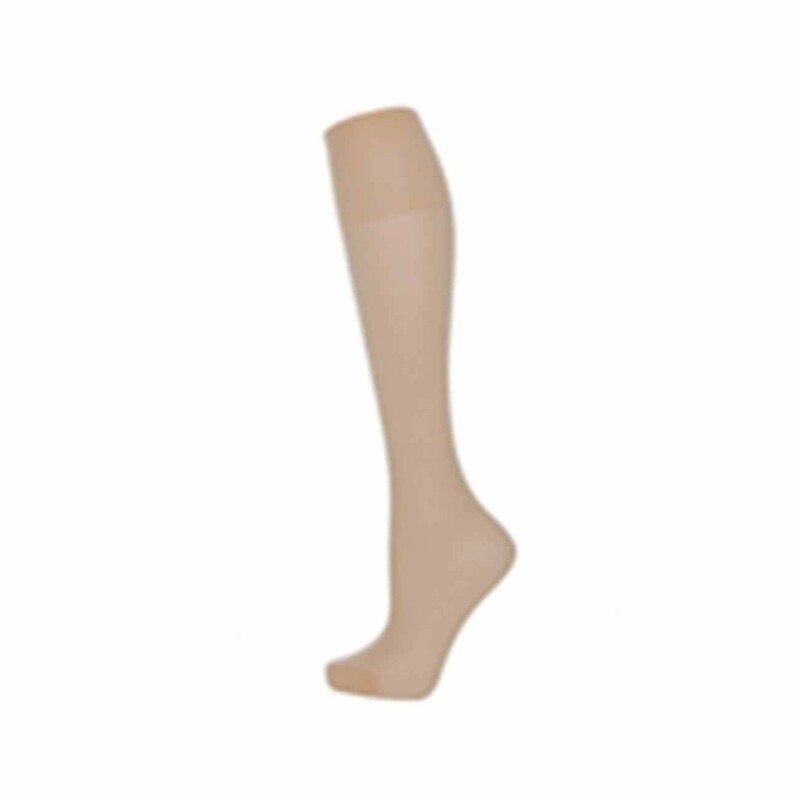 As with the Pure range, these high quality Knee Highs, are manufactured with extra material in the legs and feet to ensure a more comfortable and generous fitting for larger and swollen legs and have a thicker material to keep you warm in winter.